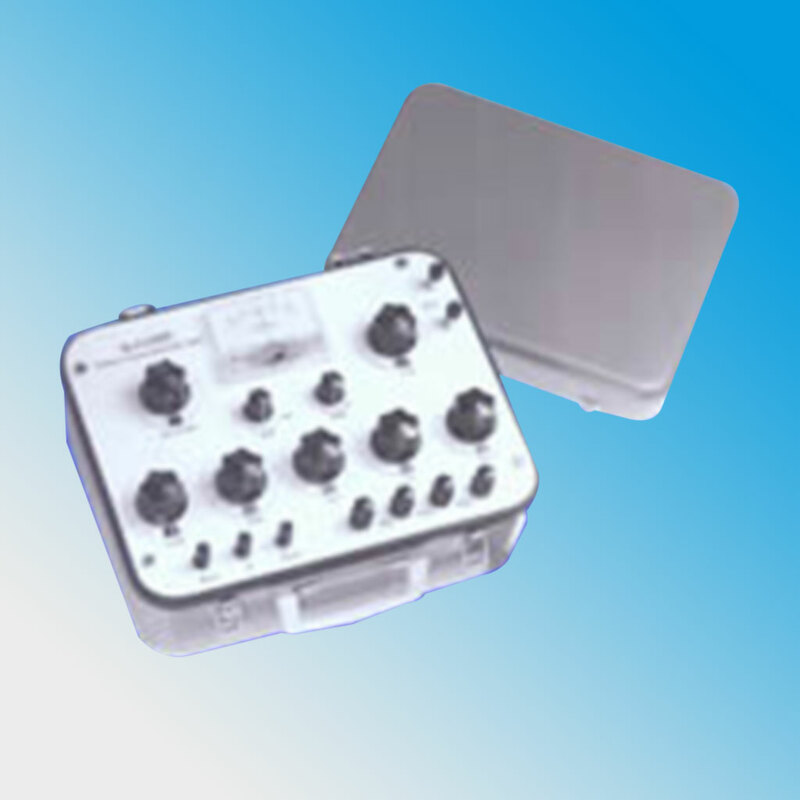 The Tinsley QJ49 is a highly stable, precision Wheatstone Bridge for the precision measurement of meters, components, windings and other instruments. It also be used as an adjustable 5-dial decade resistance box. Self-contained with built-in galvanometer and batteries, the QJ49 is housed in a lightweight, durable carrying case.